You’ve finished your manuscript or draft and it’s time for editing. 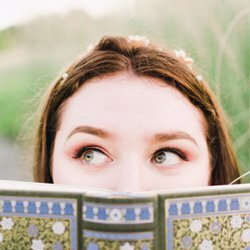 But did you know that there are multiple types of editing? What kind of editing do you need? This is dependent upon your skill level and the current state of your manuscript. 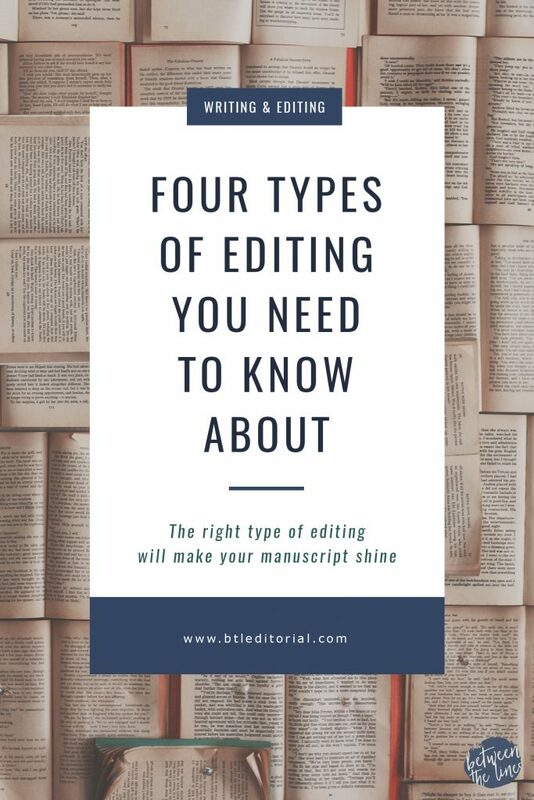 Keep in mind that a manuscript typically requires several types of editing, and a professional editor is most capable of determining which type(s) you need. Copy editing is the most common (and most necessary) type of editing. Copy editing includes checking/correcting grammar, spelling, punctuation, syntax, and word usage while preserving the meaning and voice of your original text. An editor will impose a consistent style and format during a copy edit. They’ll also check for clarity, inconsistencies, and they’ll cross-check references to figures, tables, and pictures. Developmental editing includes coordinating and overseeing a project from start to finish. If you have an idea for a book, project, or marketing materials but need direction and oversight, developmental editing is for you. This can also include helping you develop a plot for a novel and setting deadlines. 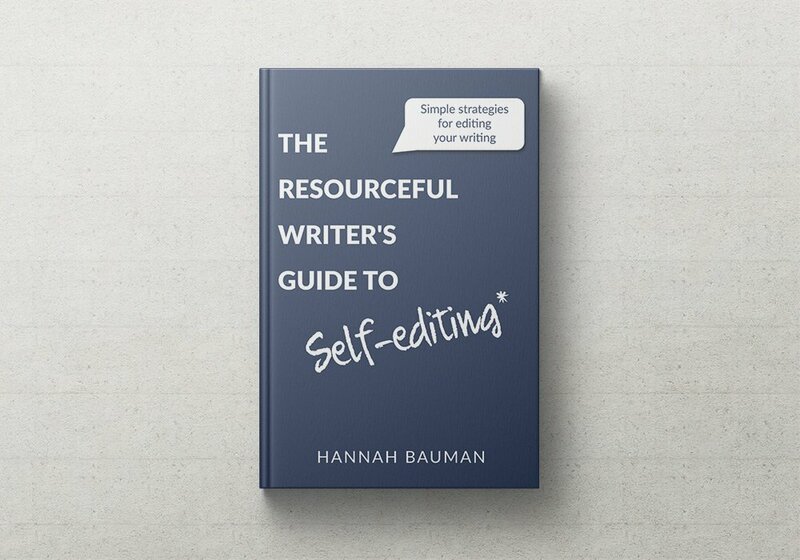 Substantive editing is a type of heavy editing that includes reviewing structure, style, grammar, spelling, and more. A substantive edit typically includes identifying/solving problems of clarity, reorganizing sections/chapters to improve the order of your manuscript, and rewriting segments of the text to improve readability. Structural edits ensure your arguments are clear, your plot is developed, and your information is presented logically and accurately. Proofreading is the final step in the editing process, and includes checking for any final errors and inconsistencies that may have slipped through during previous edits. This includes reading for typos, checking clarity, and reviewing basic grammar. Proofreading is a light edit and is meant to be a final clean up before publication. If you have any questions about the different types of editing, leave a comment below, shoot me an email, or join my Facebook group. I’m happy to help!